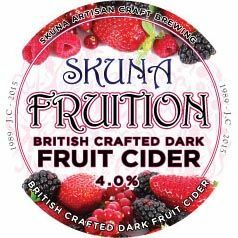 A pink twist on the original CollaGin (made withwith added collagen - hence the name). This limited edition bottling was crafted using rose oil steam distilled from rose petals. 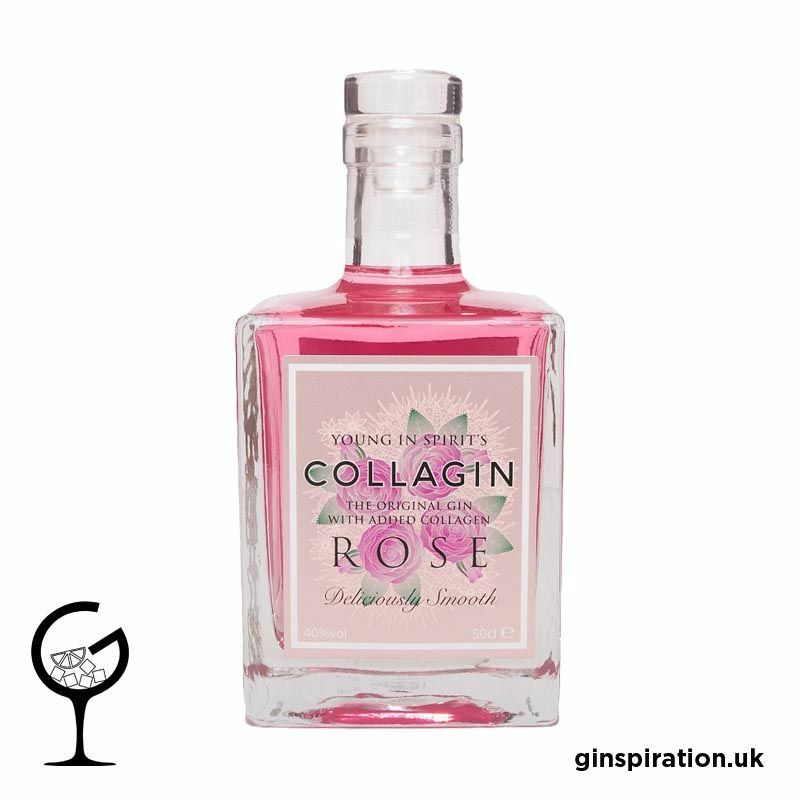 Collagin Rose features a total of 11 botanicals, including pink grapefruit and orris, as well as 100mg of collagen per 50cl bottling.